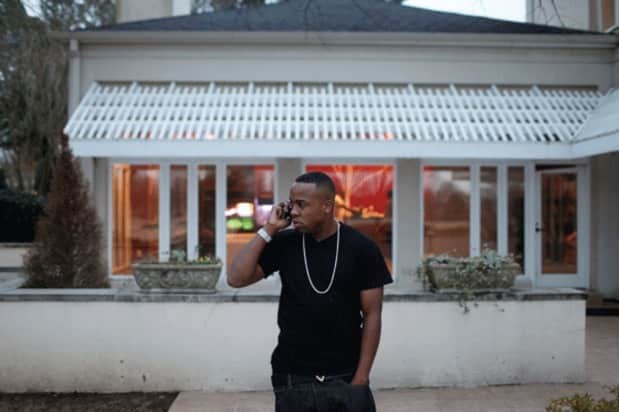 It's hard to pinpoint what, exactly, is causing Yo Gotti to get the attention he's getting right now. Dude has been around! Whatever the reasons, we're welcoming it with open arms, as just about everything he's appeared on since he popped up on the drumless "Showin Out" has been great. "Countin Money" is from Bun B's upcoming Trill OG.